Lifted Bud are now providing a delivery service that brings medicinal cannabis right to the door, allowing you to receive medicinal cannabis discretely. Canadian medicinal cannabis patients don’t have to leave the house to access the medicinal herbal products they need. Lifted Bud are now providing a delivery service that brings medicinal cannabis right to the door, allowing patients to receive medicinal cannabis discretely, and at their own convenience. Lifted Bud has made this process simple and convenient. Orders are filled immediately, connecting you with your medicine sooner. Looking for 48-hour cannabis delivery in Canada? Lifted Bud has your back. Medication. Across Canada. 48 hours. Never run out of medicinal cannabis again! Lifted Bud is the Canadian Medicinal Cannabis service that provides access to high-quality cannabis and makes it as quick and easy as possible to order. Lifted Bud offers door-to-door marijuana delivery services across Canada on a wide product selection, with fast service, and every order is vacuum sealed before it is shipped. All in all, Lifted Bud makes it incredibly easy, painless, and comfortable to complete the process of ordering your medicine to your home. Concentrates, oils, and hash are available for those who require medicines in other forms than just the dried flower. Lifted Bud also carries ample strains, including several indicas, sativas, and hybrids. Medicinal Cannabis can be purchased in both dried flower and pre-rolled options. Edible candies and capsules can be ordered as well, all through Lifted Bud’s secure delivery service. Prices range from $6 for a pre-roll and up to a very reasonable $260/ounce. The next time you’re running low, Lifted Bud will help you replenish your medicine within 48 hours. 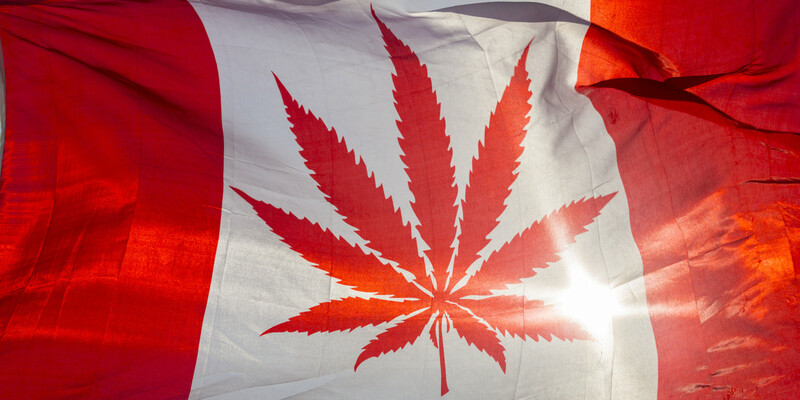 From coast to coast, across Canada, to all Canadians, Lifted Bud is here for you. All orders are filled immediately. All packaging is discrete and smell-proof. All purchases provide a tracking number, which is where your parcel can be tracked via the Canada Post website. Ordering from Lifted Bud is simple. Visit www.liftedbud.com and find the medicine you’ve been looking for, place your order – it is that simple! *You must be 19 years or older to order from Lifted Bud and their services are only available to Canadian residents.